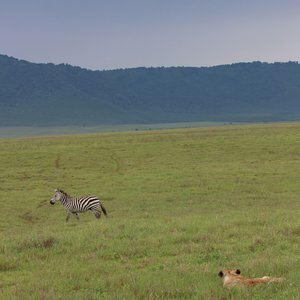 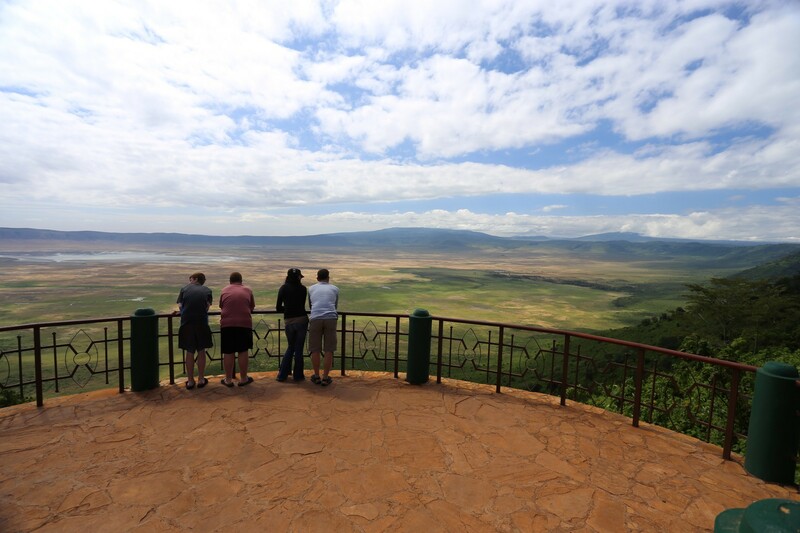 Formed by the collapse of a massive volcano, the Ngorongoro Crater is around 18km across and over a third of a mile deep. 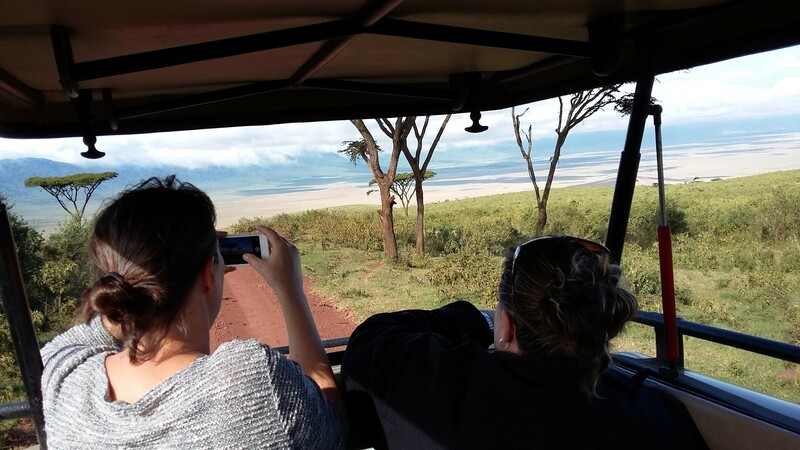 The crater encompasses a range of habitats, including soda lakes, wetlands, open savannah, and woodlands. 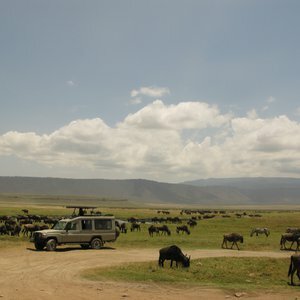 It is the largest unbroken caldera in the world and a wildlife safari destination like no other. 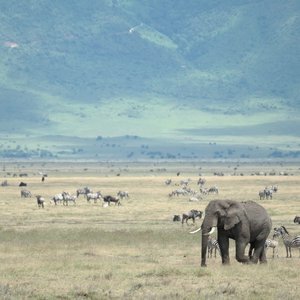 The range of species supported by this unique habitat is diverse. 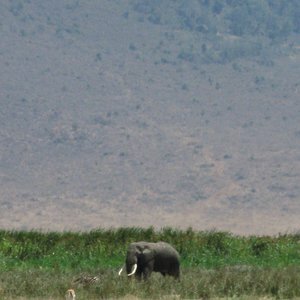 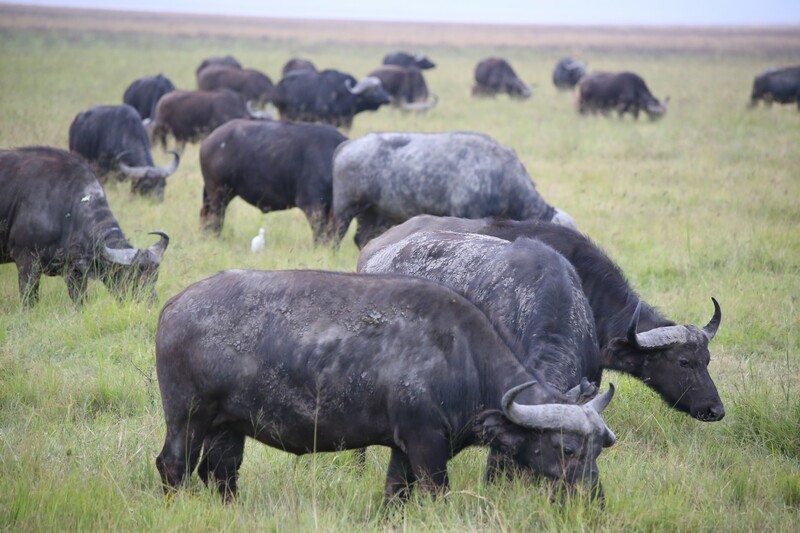 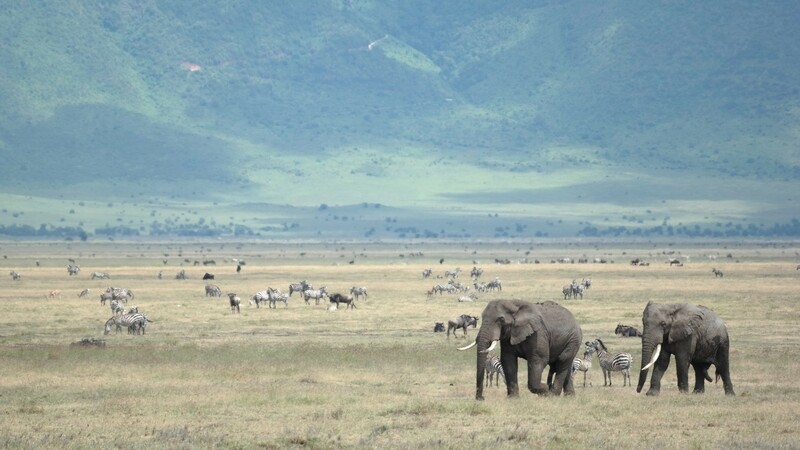 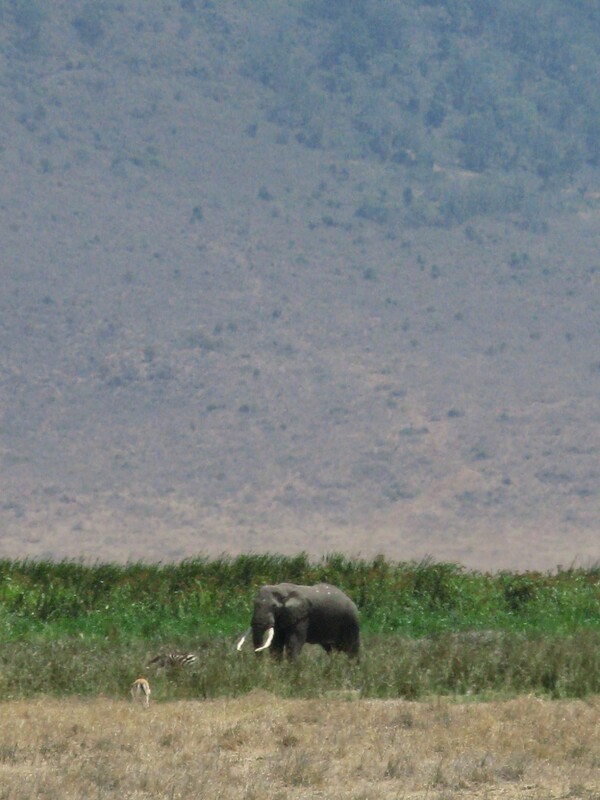 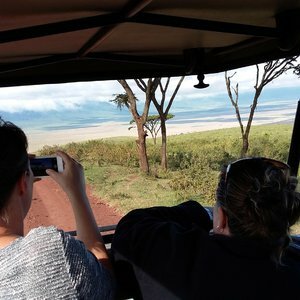 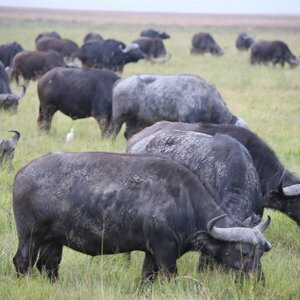 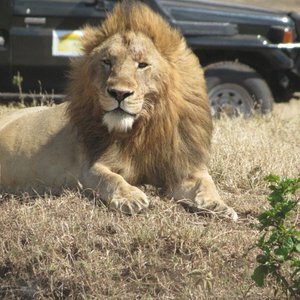 On a Ngorongoro safari one can expect to see the leopard, lion, cheetah, large tusk elephant, pods of hippo in the wetland area, vast herds of buffalo and wildebeest, and even black rhino. 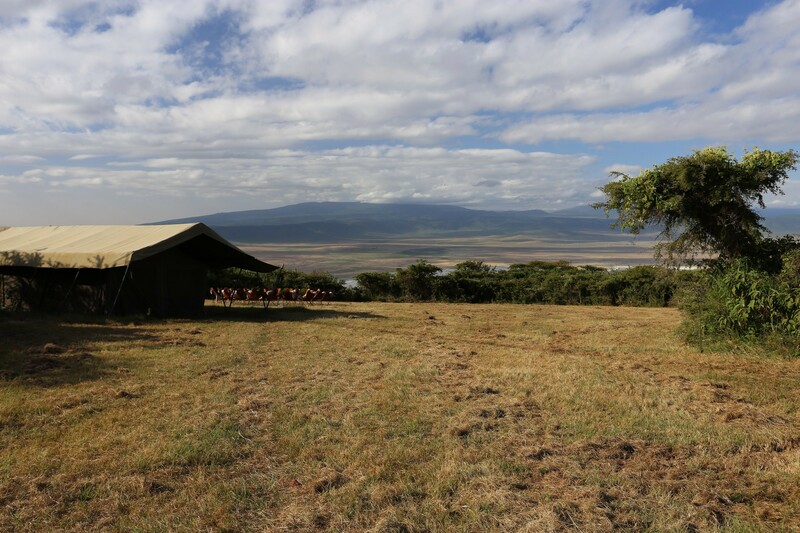 The shallow waters of the lake are generously dusted with the pink of hundreds of flamingo - a spectacular sight. 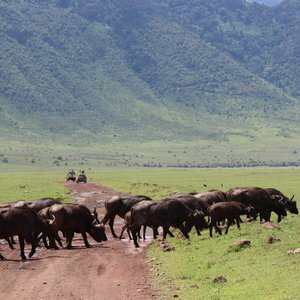 With such plentiful species, it's no surprise that Africa's largest predator population is found here, preying on the species contained within the walls of the Ngorongoro Crater. 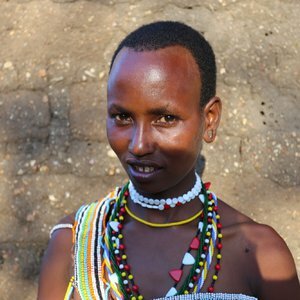 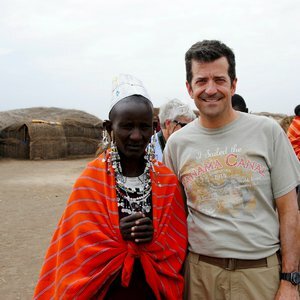 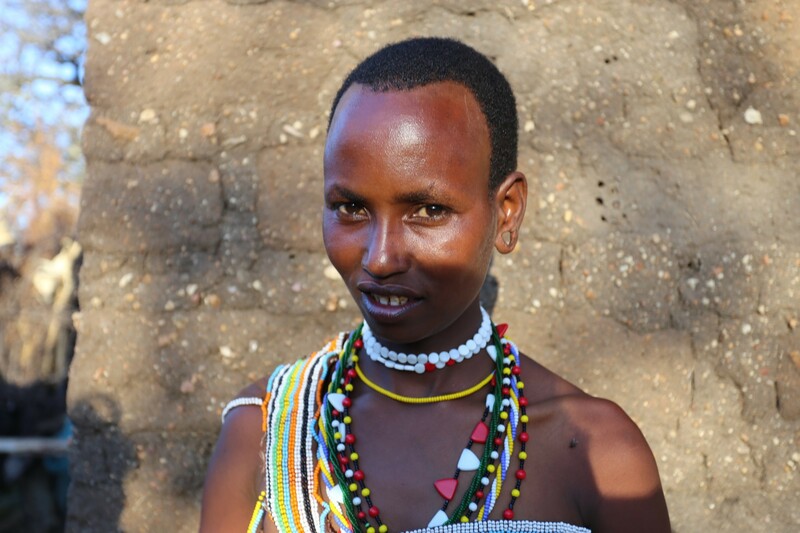 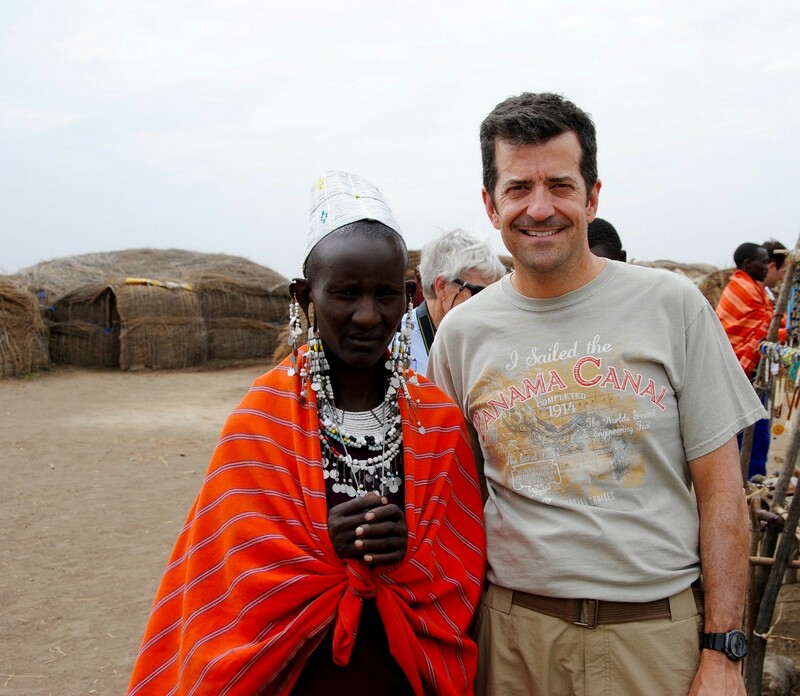 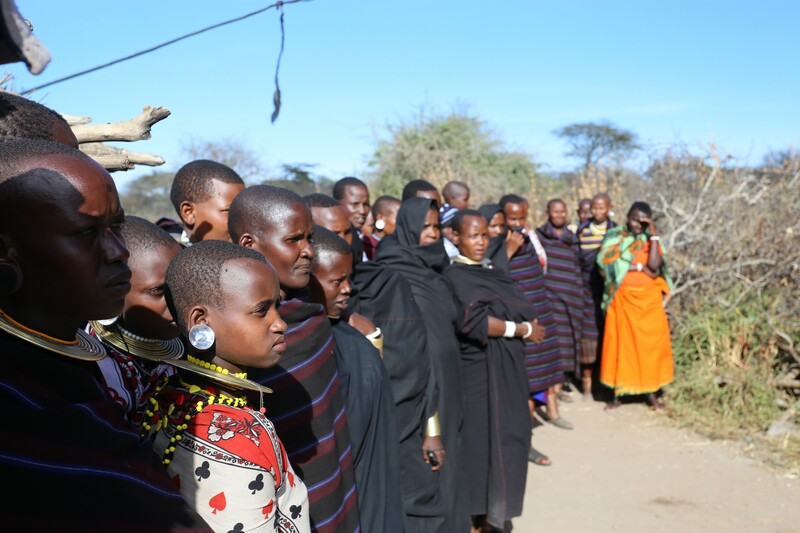 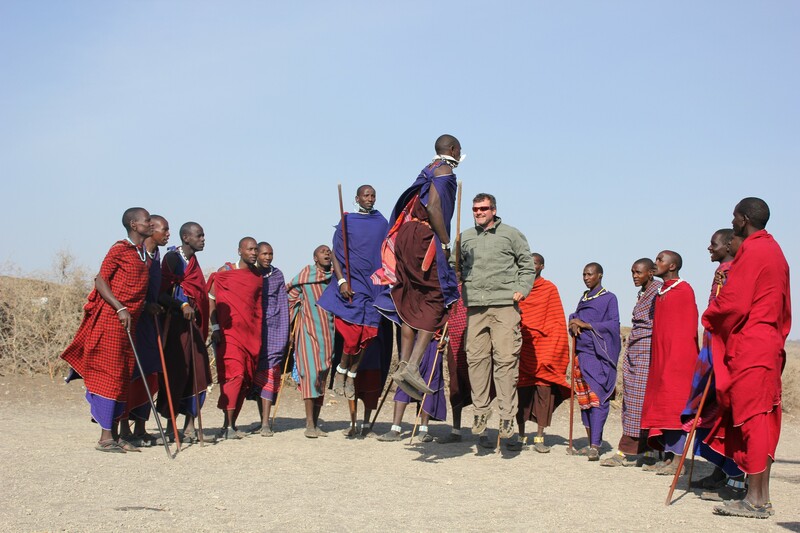 You're also likely to encounter traditional Maasai tribesman on your Ngorongoro safari. 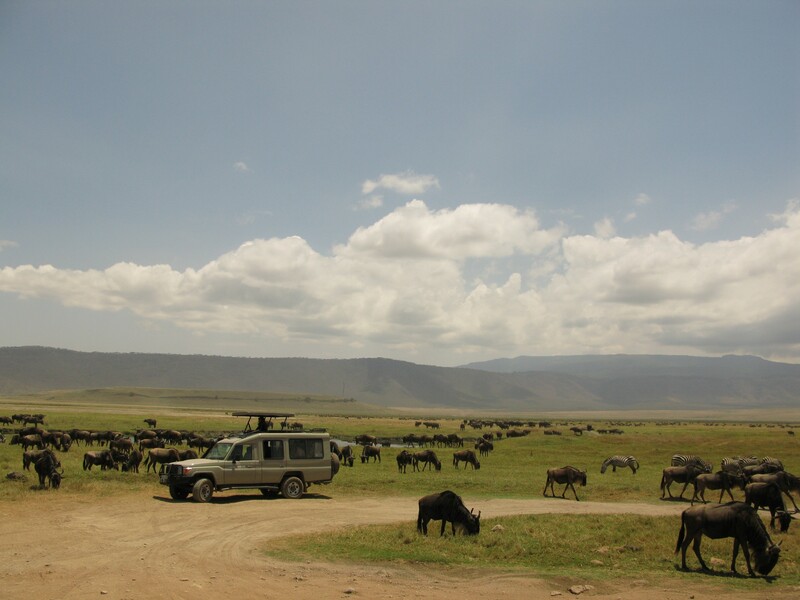 The Maasai are easily spotted on the plains in their traditional red robes as they graze their cattle on the fertile Crater floor. 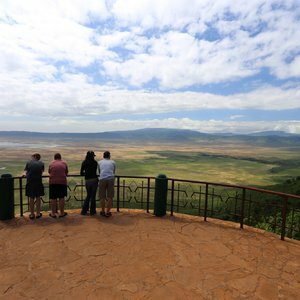 Entering the Ngorongoro Crater is an incredible sight; gaze down on the vast crater floor as the crater rim surrounds this garden of eden. 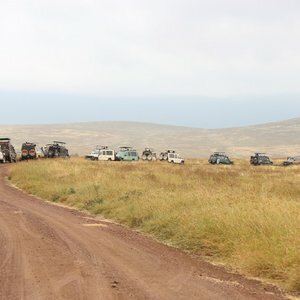 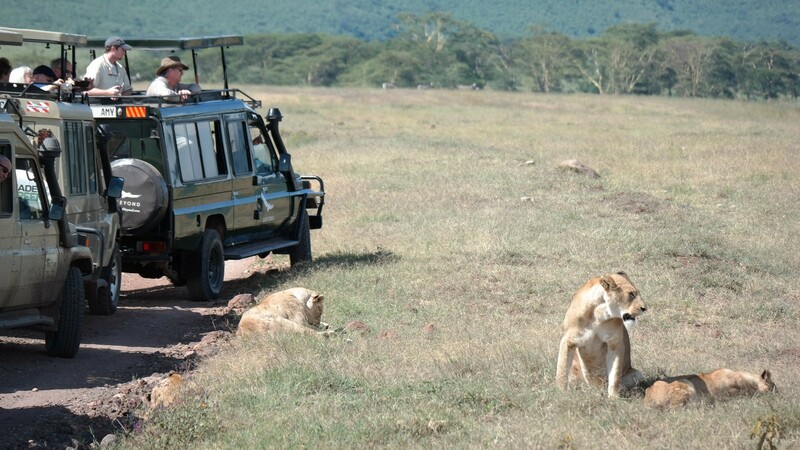 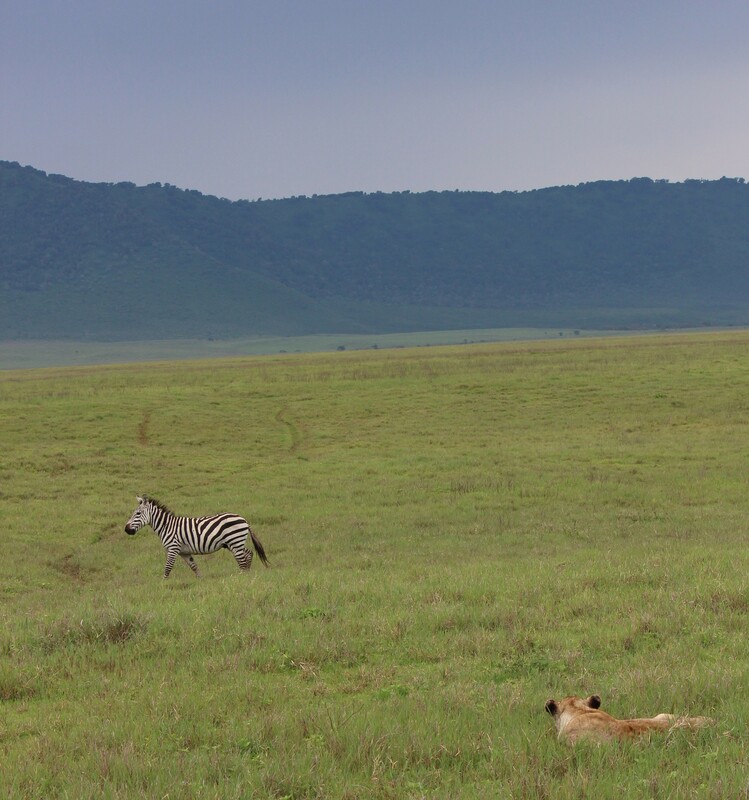 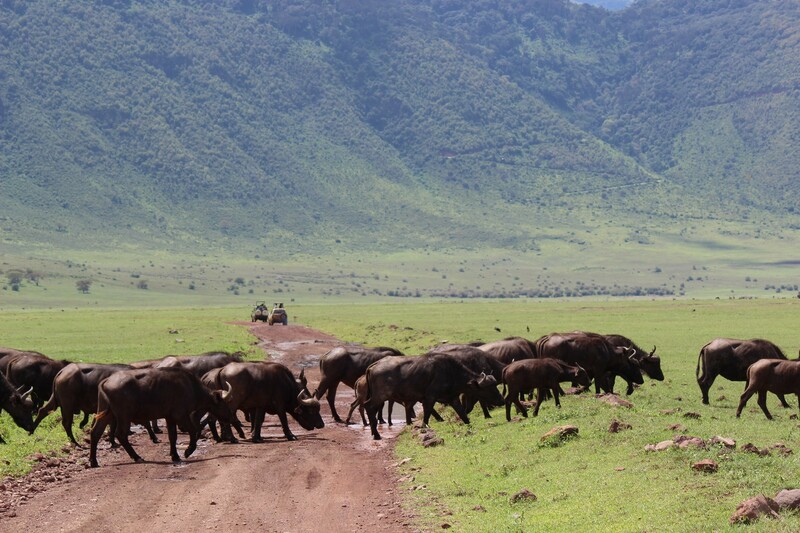 Consequently, an Ngorongoro safari is by far one of Africa's highlights and a must see in any Tanzania northern circuit safari. 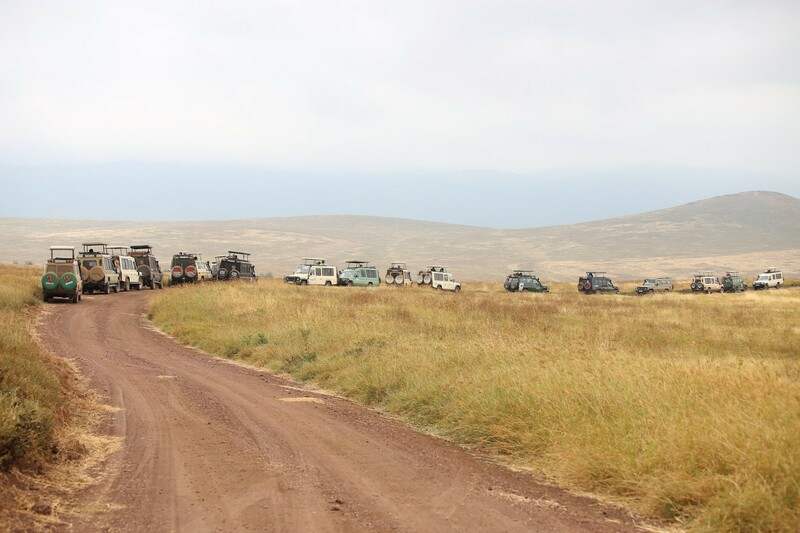 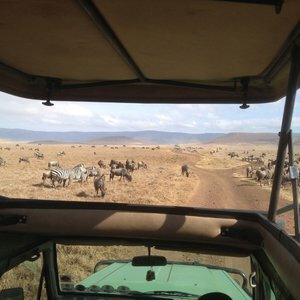 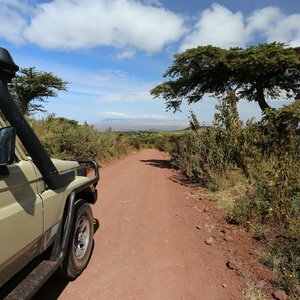 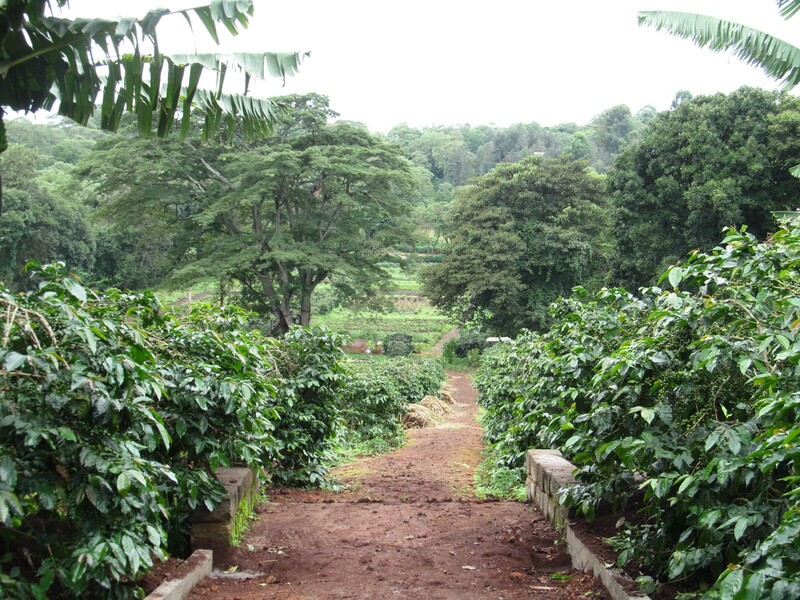 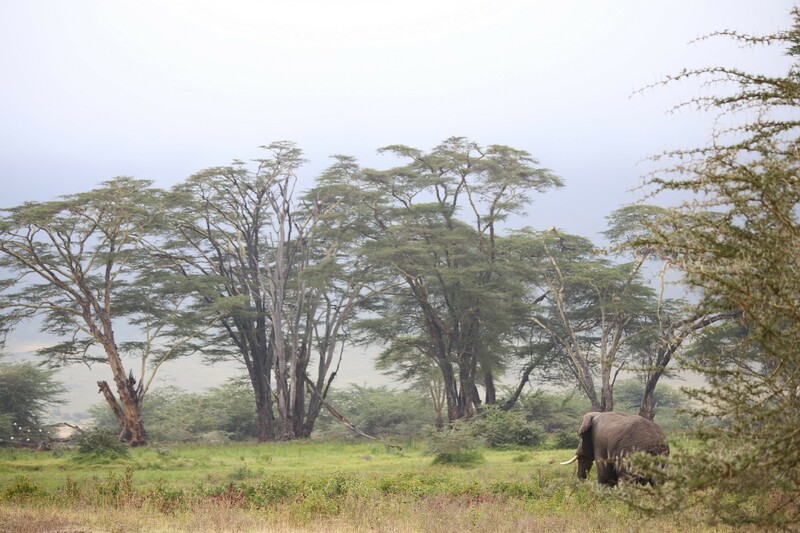 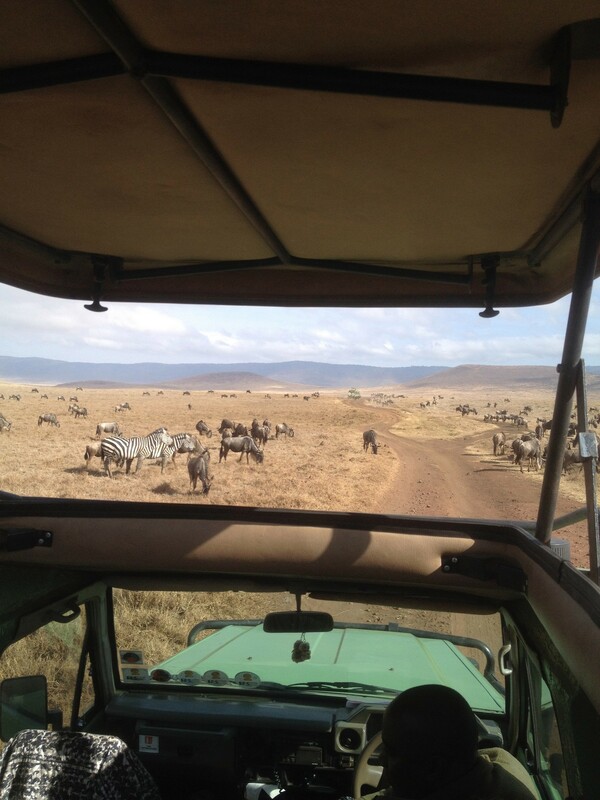 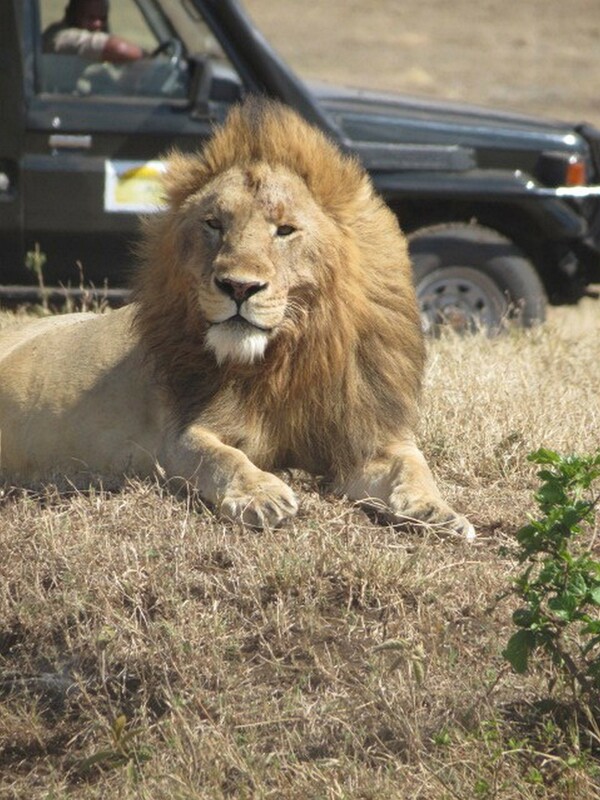 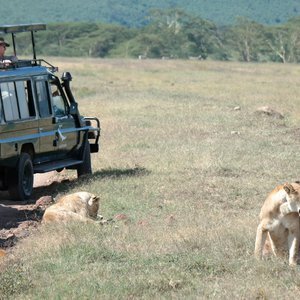 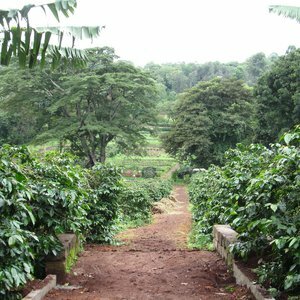 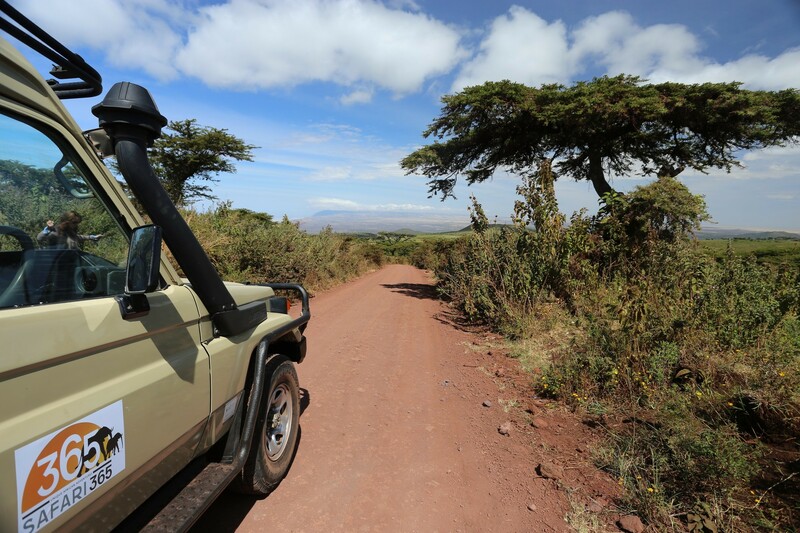 Located on the rim of the spectacular Ngorongoro Crater. 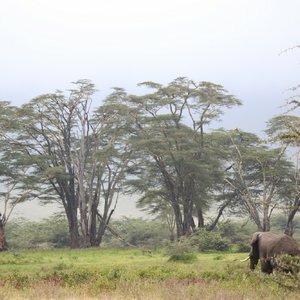 Unique setting on the banks of Lake Masek in the Ndutu Area. 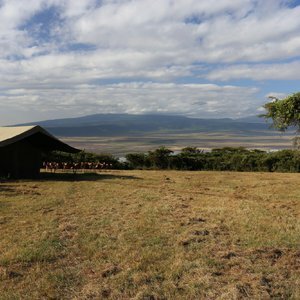 A secluded lodge nestled in the Ngorongoro highlands.